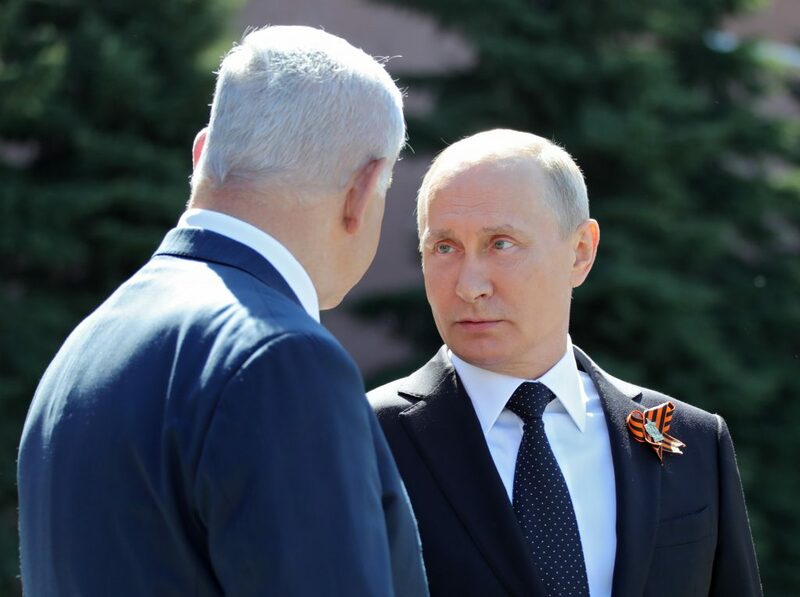 Israeli Prime Minister Binyamin Netanyahu said on Wednesday, following a day with Russian President Vladimir Putin in Moscow, that he has no reason to think that Russia would limit Israeli freedom of operation in Syria. In an official readout from Pres. Putin’s office about his meeting with PM Netanyahu, no mention was made on the Russian leader’s side of either Iran or of Israeli military operations in Syria. In a separate statement issued by the Prime Minister’s Office on Wednesday evening, PM Netanyahu said that “in these talks I presented our perspective on issues including Iran’s secret nuclear archive and, of course, the current tension.